A number of South African groups – human rights, religious (Jews, Muslims, Christians, and others), civil society, political formations and trade unions stand in solidarity and in support of justice, equality and freedom, and in the strongest opposition to the most appalling atrocities perpetrated by apartheid Israel upon the people of Palestine. 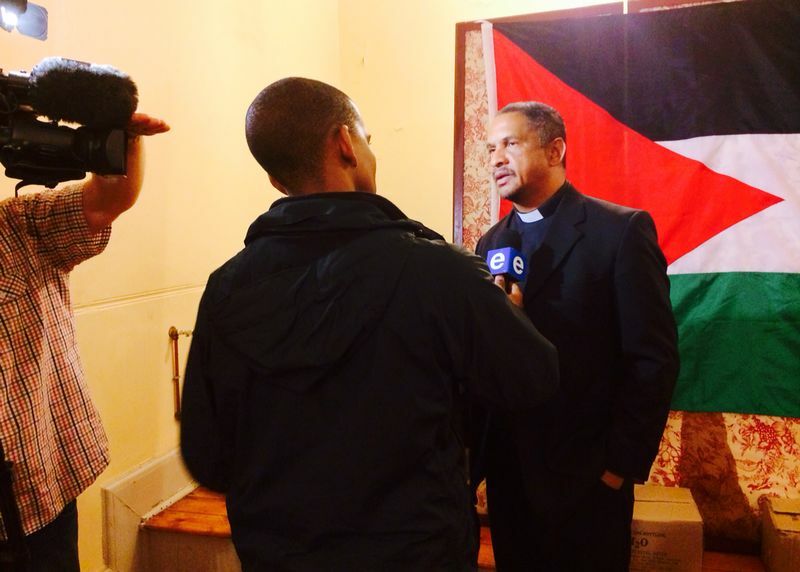 Here is a link to a news clip on the press release, and also to an article by SABC. 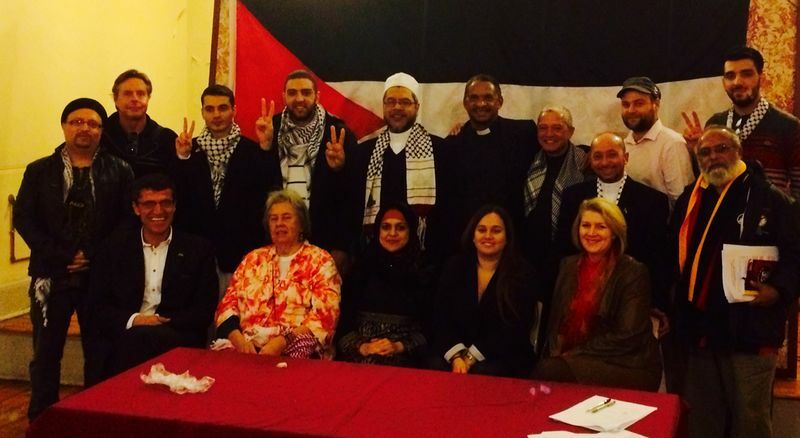 The National Coalition for Palestine (NC4P), a number of South African groups comprising human rights, religious (Jews, Muslims, Christians, and others), civil society and political formations, as well as trade unions who represent the free citizens of South Africa and the world, stand here in solidarity and in support of justice, equality and freedom, and in the strongest opposition to the most appalling atrocities perpetrated by apartheid Israel upon the people of Palestine. We stand here to express our outrage at apartheid Israel – its supporters, its justifiers, its beneficiaries, and its military media arm – for their relentless bombing and killing of the people of Palestine. The concern we communicate today is not only with the current cycle of violence against the Palestinian people, but the ending of the ongoing illegal occupation and other injustices against Palestine by apartheid Israel. We express our deep concern at the rather lame, tepid and timid responses that have emerged from our government thus far on the matter. Since 1948, the people of Palestine have suffered under the brutal, murderous Israeli occupation force. The nature of the Israeli occupation is violent, whereby it uses the dominant hand of a lawless military machine to subject and subjugate the Palestinians in order to confine them to a small, vulnerable enclave, surrounded by high walls and intimidating checkpoints. This is especially the harsh reality for the Palestinians in Gaza, the West Bank and East Jerusalem today where a huge proportion of those killed in the last two weeks were women and children. Within the enclaves of Gaza – also known as the world’s largest open air prison – people are humiliated, degraded and deprived of basic human rights and medical care, on a daily basis. The apartheid Israeli regime has unashamedly and without conscience taken up arms against a defenseless, occupied and oppressed people who live in a permanent state of siege and are subjected to constant bombardment with a wide array of weapons of mass destruction, including illegal chemical warfare. As the most powerful military settlement state in the region, their barbaric deeds have relentlessly continued and deepened the severe humanitarian crisis in which the Palestinians find themselves. • Spare parts for hospitals and water purification cannot be imported and hospitals cannot keep life-saving equipment working. The response of the people of South Africa? In response to this immense tragedy we have been unequivocal in rejecting and resisting the immoral idea that both victim and perpetrator are responsible. We demand that apartheid Israel must be called to account now! We emphasise the particular responsibility that the South African Government has to act; it represents a nation born because of international solidarity with our struggle for freedom. Every single veteran of our country’s liberation struggle, including many leaders currently serving in Cabinet, who have ever been to Palestine have returned and proclaimed that life in the shadow of or under the apartheid Israeli regime is much worse than life under South African Apartheid had ever been. In response to all of this, what has our government done? Government has made some half-hearted statements about working in tandem with the other BRICS countries, with IBSA (India, Brazil and SA) and the United Nations, promised to send a delegation to lend support to efforts to mediate a solution, call the Israeli Ambassador, Arthur Lenk, in to receive a demarché (diplomatic note), and invite President Mahmoud Abbas to South Africa at an unspecified date. It is obvious that none of these measures are serious. This is precisely why the Israeli Ambassador, and his accompanying choir, The Israeli lobby (the South African Zionist Federation and the Jewish Board of Deputies), can laugh them off or welcome them. These measures are intended to placate the people of South Africa who, in their tens of thousands, have taken to the streets to remind the African National Congress of what it proclaims and stands for. 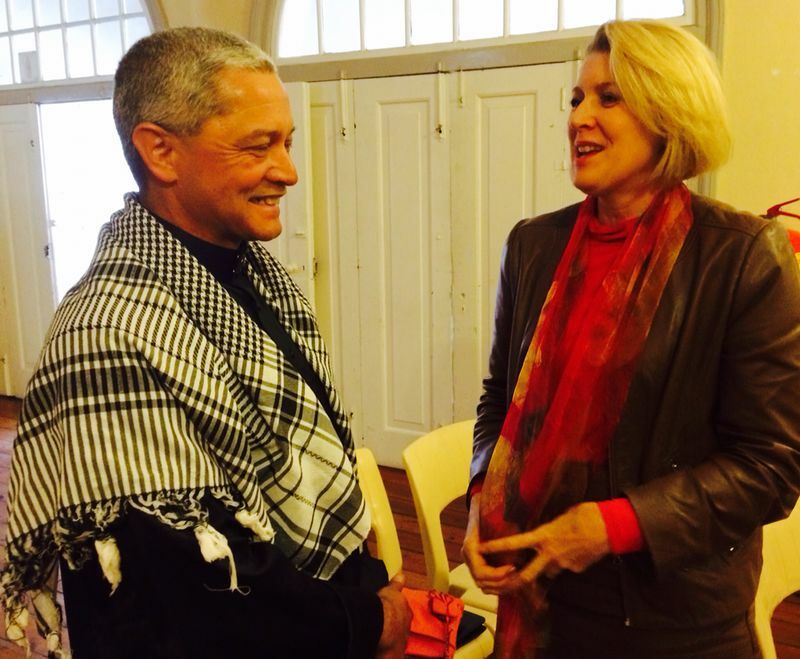 a) A huge dose of mostly private interference by Israel’s lobby in South Africa. b) The immoral comparison between the rockets of Hamas and the Israeli bombs (Imagine a wife abused for decades attempting to slap her husband – mostly missing her target and then being stabbed to death by him – And then being called ‘equally responsible for the violence’). c) The intervention on behalf of apartheid Israel by a few government leaders who have not had the courage to open their mouths in public because they are aware that they are in defiance of official ANC congress resolutions. d) A misplaced leaning on international structures such as the youthful BRICS and the tired UN, while doing admirable work on the ground in Gaza offers nothing but placatory noises. In fact, it is evident that other countries, including European ones, along with Brazil, Venezuela, Chile and Ecuador, have acted far more decisively against apartheid Israel. South Africa’s excuse about not wanting to act unilaterally is wearing rather thin. Seventeen European Union countries have issued guidelines to their citizens, businesses and other entities including Germany, the United Kingdom, etc., warning them against doing business with Israeli or international companies that have any sort of operations in the illegal, apartheid Israeli settlements or the Occupied Palestinian Territories. Similar guidelines must be issued in South Africa. It is frankly embarrassing that South Africa is actually having to play ‘catch-up’ with other countries’ advocacy and resistance strategies (see http://www.haaretz.com/news/diplomacy-defense/.premium-1.603030). e) Both the gentle and the not-so-gentle threats by the United States of America to reduce various trade preferences with South Africa, if South Africa was to put its money where its mouth lies in relation to apartheid Israel. i) Under the guise of religious identity those who intervene on apartheid Israel’s behalf do so as an extension of that country’s foreign policy operations and must be treated as such. 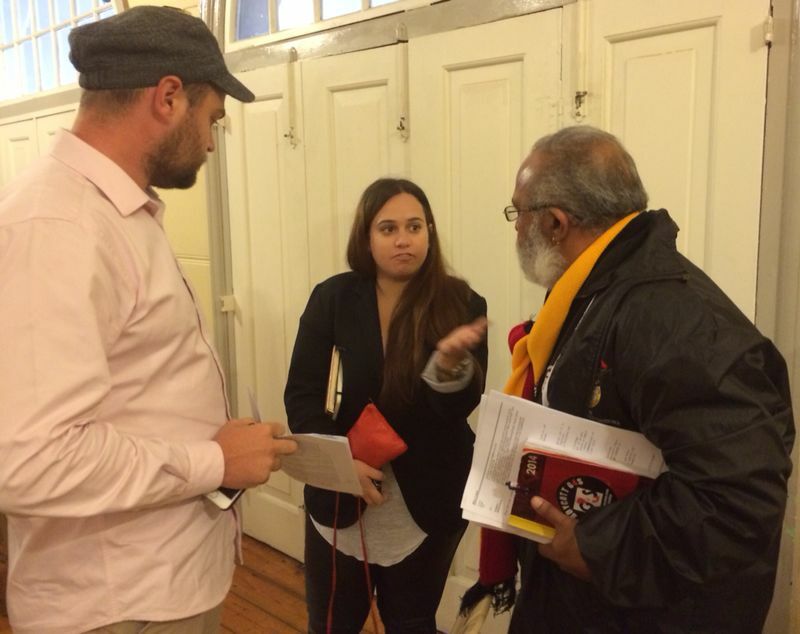 ii) While South Africa belongs to all of its people, we do not expect our government to listen to the voices of those of who support racism and economic exploitation simply because those guilty of these are also South Africans. 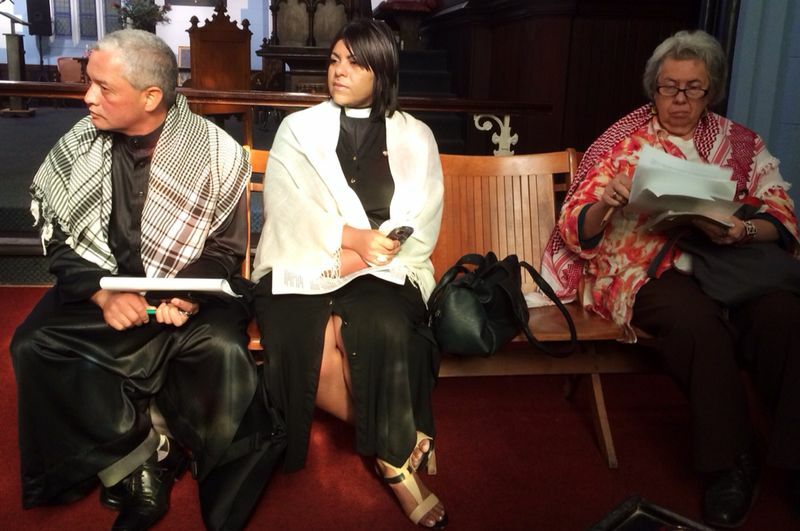 iii) While under apartheid the most authoritative Afrikaner voices may indeed have been the Nationalist Party and the Afrikaner churches, the deeply moral (albeit stifled) voices belonged to the Bram Fischers, the Beyers Naudes, the Antjie Krogs, and the Jeanette Schoons. As the heirs of these national heroes, our government has to listen to such groups as ‘Jewish Voice for Peace’, ‘Stop the Jewish National Fund’, and the more than 100 leading Jews who recently and publicly denounced apartheid Israel’s invasion and massacre of Gaza. 6. Immediately act on the Gaza Docket currently lodged with the National Prosecuting Authority (NPA) which names several South Africans who served in the previous Israeli massacre in Gaza in 2008/2009. 1. All state departments must implement the above guidelines so as to make sure that no contracts or tenders involve and/or support Israeli companies in the Occupied Palestinian Territories. 2. Caterpillar, the company handling house and other demolitions for apartheid Israel, should be excluded from all South African infrastructure and related projects due to its involvement in the construction of illegal Israeli settlements and involvement in the demolition of Palestinian homes. 3. G4S should be excluded from all South African government contracts due to its involvement in the illegal Israeli settlements, prisons and detention centres. 4. Implement ethical and international law policies that exclude international corporations complicit in Israeli violations of international law, including Caterpillar, G4S, Veolia, among others, from public contracts. 1. Move away from the history of Apartheid South Africa’s ‘cozy’ relations with apartheid Israel, and immediately implement strict visa requirements for Israelis entering South Africa who must be investigated for their possible involvement in human rights abuses and war crimes. 2. Make local municipalities “Apartheid Israel Free Zones” by not supporting any contracts for goods or services with Israeli or related companies involved in the unjust Israeli occupation of Palestine. 3. Send a communiqué to all MPLs, councillors, and municipal officials not to travel to apartheid Israel as per national policy. 4. Support BDS (Boycott, Divestment and Sanctions) efforts to expel the Israeli Medical Association from the World Medical gathering taking place in Durban during 8-11 October 2014. 5. Support BDS efforts to expel the Israeli Architecture Association from the International Union of Architects being held in Durban during 3-10 August 2014. 6. Affirm courageous Jewish South Africans who stand up and resist the illegal occupation of Palestine by apartheid Israel. 7. Ensure the speedy implementation of the recent Human Rights Council decision to investigate war crimes as perpetrated by apartheid Israel in occupied Palestine. 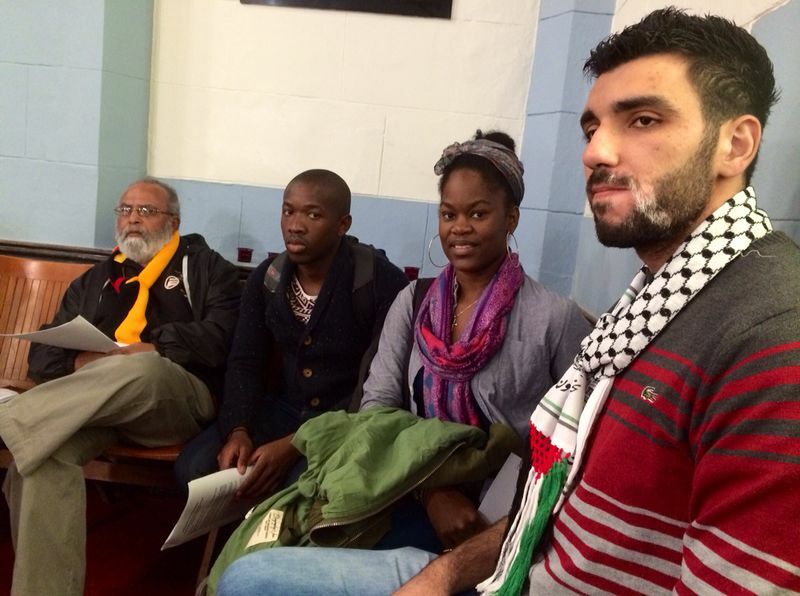 University of Cape Town Palestine Solidarity Forum (UCT PSF). 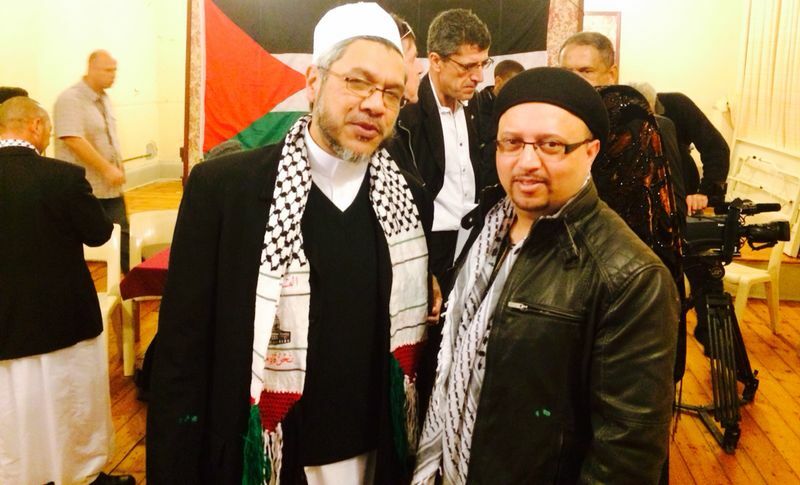 Pingback: SAMarch4Gaza 9 August – the biggest march ever in South Africa | Free Palestine! 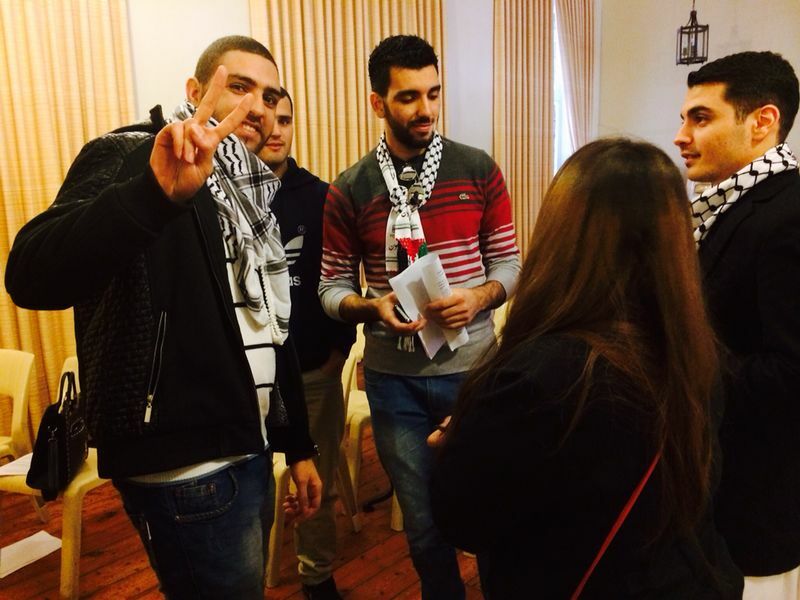 Pingback: South Africa: Palestinian lobby groups unite | Free Palestine!